First review can be found here. Or… make friends in Japan. 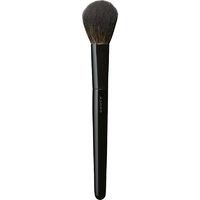 Chikuhodo Z4 review and comparison to the SUQQU Cheek Brush can be found here. Chikuhodo can be purchased off Now-EProject. Recently, Beautylish also began stocking Chikuhodo Z Series (I hear they have additional series’ on the way!). If you’re in Japan, Chikuhodo can be found in a little store called Tau Hiroshima, which is where I purchased mine. I don’t believe I’ve reviewed this – I wouldn’t recommend for those who have particularly small features but I enjoy it for larger placements of colour. Hakuhodo B505 can be purchased on their website, I believe shipping prices vary. You can also find the brand at various makeup conventions, like IMATS. 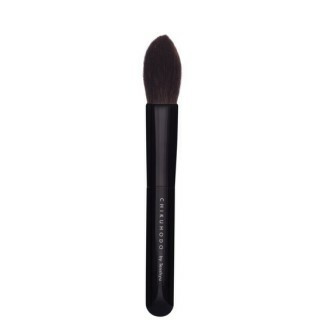 I haven’t reviewed this on the ShamFrip but it’s a gorgeous brush, I generally use it for highlight but on occasion I use it for contouring. Moderately dense, it doesn’t read quite as soft as the SUQQU Cheek/Chikuhodo Z4 but it’s still within the realm of bunny softness, by far the silkiest candlestick brush I’ve touched. For stockists, refer to the Chikuhodo Z4 stockists above. Original review can be found here. As I mentioned in the video, I own the older style but you can see the new style on Sonia’s blog. Rae Morris brushes can be purchased at IMATS conventions as well as the Rae Morris webshop. No reviews but I think most of you are familiar with the Real Techniques line. Australians can purchase at Priceline Pharmacies or at iherb.com (cheaper, FYI). For international stockists, click here. I use the original but there are some dupes floating about. Another cult favourite that doesn’t require an introduction, read a list of stockists here. Discontinued WAHHHHH. Read my thoughts here. No known stockists. I cannot find my Hakuhodo Square Lip Brush on the site, I purchased it at IMATS Sydney. The Chikuhodo brush is a square, retractable lip brush. Hakuhodo J163H Eyebrow Brush Angled can be purchased off the Hakuhodo website and at IMATS Conventions. The mini SUQQU Brow Brush can be bought in full size, I believe it’s the Eyebrow Brush S (for stockists, refer to SUQQU Cheek Brush blurb above). The Benefit Hard Angle Brush is a synthetic option that is widely available in store, as far as I know. Hi Karima, I would like to know what do you think of the tom ford brushes? I’ve been meaning to do a post on Tom Ford brushes, I own a few. They’re all quite dense and not as soft as most of the Hakuhodo/SUQQU brushes that I own. If you like dense brushes, you will likely love them but I prefer fluffier brushes. What an insightful video! You are truly passionate about makeup and brushes. I really enjoyed watching it. I’ve been meaning to update my brush collection for a while now and I trust your recs, so this video is a very handy guide for me! Thank you for doing this. BTW your makeup looks incredible. Can you please do a product breakdown of what’s on your face? Thanks. Also, I discovered that you can order brushes directly from Chikuhodo by emailing them. S&H costs 5000JPY though. I was considering getting some Wayne Goss brushes, I’m surprised none of them made it to the final list T_T. I may include in my next splurge some of the ones you recommended here. Thanks! Can’t wait for the next video! Also 1: what eyeshadow are you wearing here, 2: tutorial of this look pretty please!! Echoing a couple of comments above, please do a tutorial on the makeup you wore for this video. The eyes in particular are gorgeous – like a tequila sunrise without the recriminations and self-loathing. 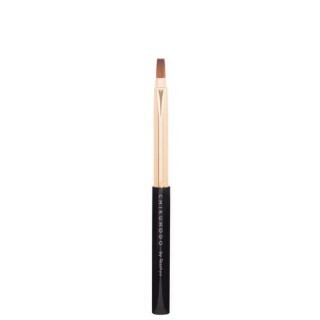 A great alternative to the Chanel 24 Brush is the Kevyn Aucoin Concealer Brush, which is also a tiny “scribbler” for pinpoint concealing, and one of Lisa Eldridge’s favorites as well. I actually own the Kevyn Aucoin Concealer brush and unfortunately I can’t use a scribble motion with that brush, it’s a bit pointy and scratchy which is not ideal for a sore blemish. Great video, as always, Karima! 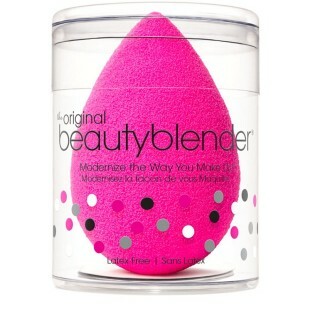 I totally agree with you on the Suqqu cheek brush: it feels like nothing else. I’m so glad that I made that investment. Hi Karima! I’ve been waiting for this guide because you do such brilliant reviews, but you didn’t mention any eye brushes! I’m particularly interested to know what angled liner brushes you’d recommend. 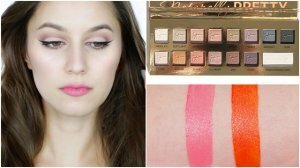 Definitely tracking down the Suqqu cheek and Hakuhodo square lip brushes when I visit Japan. The makeup you have on this video is beautiful! Please do a tutorial on this with the actual makeup you used! Thanks! Hi Karima – Loved the video! I found a few that I already have and a couple I need to try :-). 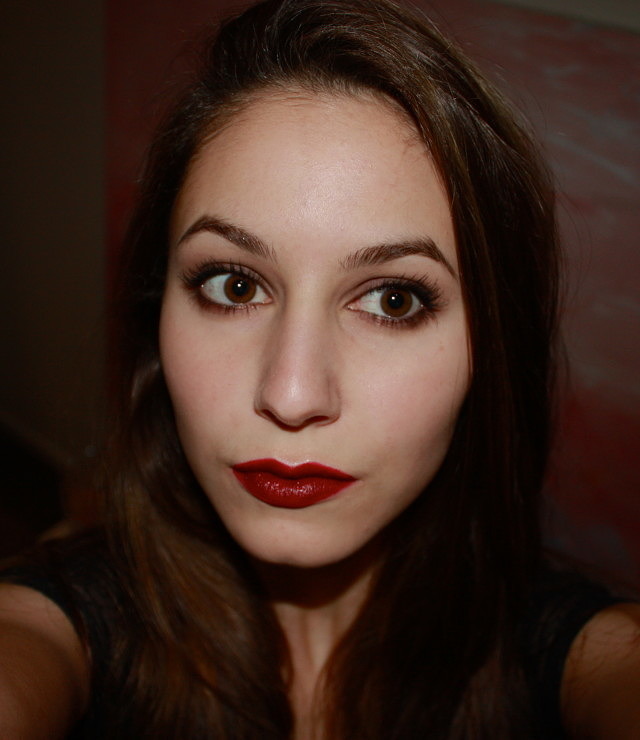 I also love my Suqqu Cheek (and my Suqqu Face OMG sometimes I just cuddle it. Amazing for a light dusting of ______ ). I’ve been looking for something exactly like the Chikuhodo Z2 so your advice is timely!! Question: What do you use for bronzing? (or do you rarely bronze?). Also, what about grooming your brows? A spoolie? Looking forward to your take on eye brushes!!! For strong bronzers like Guerlain, I use the SUQQU Cheek. For soft bronzers like RBR, I use the Chikuhodo Z4. 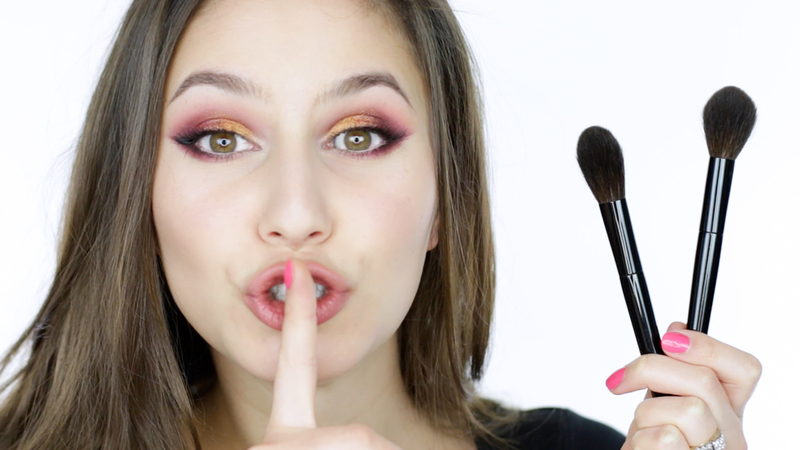 Video on eye brushes is now up! Hey, Karima! There you go again, making me think about spending tons of money on make up related stuff! The first time I’ve seen the price of the Suquu Cheek Brush (add 60% taxes), I was immediately horrified and for a long time I never considered buying it. But now I can feel the rationalization process starting in my head, trying to convince me that it would be just one big splurge, that it would last forever and so on. Let’s see how long it takes for me to place that order. And now even the Chikuhodos are in my list! I think I’ve never seen you talk about the Hakuhodo B505. I have it and I looove it. It makes my MAC blush brush feel like a porcupine. I guess that’s the thing with Japanese brushes, they really ruin you for all other brushes! The SUQQU cheek brush is a hard price to swallow but if you’re a lunatic like me, you love it so much that you purchase a second – it’s madness. The Hakuhodo B505 is one I use in my day-to-day live, it’s quick and easy. It’s true, venturing into the world of Japanese brushes really ruins you! I’m so fussy now! Love your blog and YouTube! They’re soft but offer more resistance than the Hakuhodo/SUQQU eye brushes. If you’d like to know more about the way Chikuhodo sources their hair, you can email them? Chikuhodo also makes SUQQU. 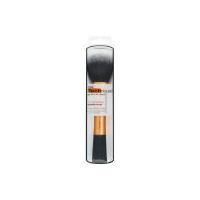 I was wondering what your favourite brush to apply MAC mineralize skinfinish powder is? I’ve been playing around with a few brushes and not quite sure. I’ve used a whole heap of different brushes for MAC Mineralize Skinfinish Powders! Everything from Duo-Fibre brushes to the SUQQU Cheek brush. 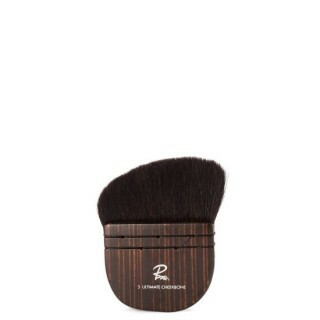 I think they all work pretty well, you could use a flat top kabuki kind of brush if you’re looking to amp up coverage. I would probably recommend the Z4 since the density will help blend edges. Great, thanks so much Karima!